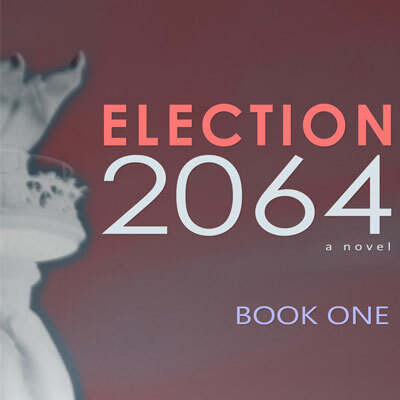 "With exciting plot twists and a story that weaves together effortlessly, Election 2064 shows us, with a frightening parallel to current reality, just how things could go in a divided nation. It is quite interesting, definitely not another political bore. 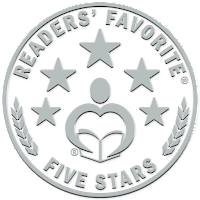 It is action packed and certainly well written. 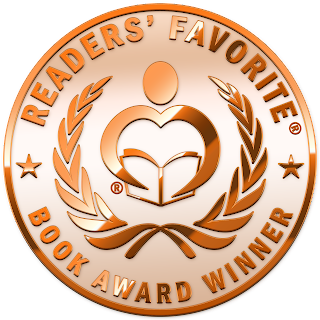 The personalities are vivid, the stories exciting, compelling and steeped in reality. This was an easy and enjoyable read. I especially liked the vivid descriptions of the day's technology. They helped to cement the era in my mind and create a realistic view of the world in fifty or so years down the road. It does end with a bit of a cliff hanger so reading book two is a definite must. However, I certainly did not feel short changed by the story. It was complete enough to stand alone and was a delightful read. 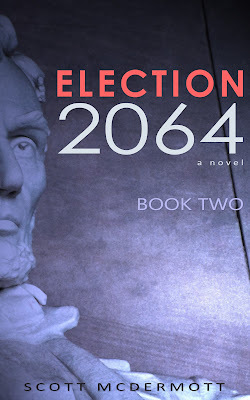 I look forward to the release of book two in the series." Congratulations to the father of Poli-Sci-Punk!